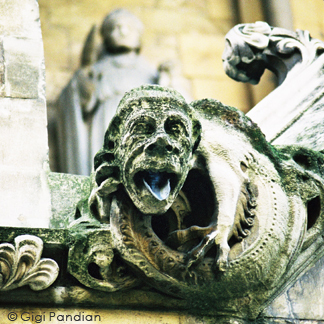 Some of my favorite gargoyles are the ones on Westminster Abbey in London. 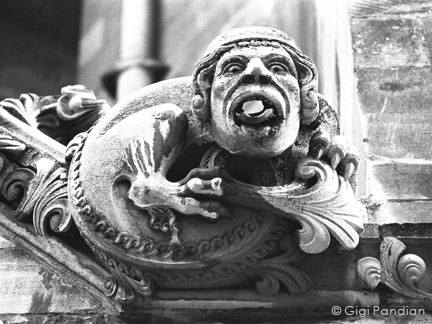 These are true gargoyles -- the kind with water-spouts for mouths -- but that's not why I like them so much. I love that these gargoyles sit on the side of the Gothic building right underneath saintly statues. 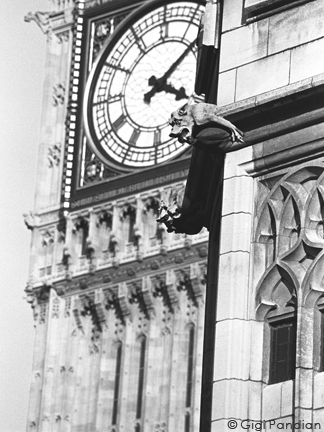 Westminster Abbey is located next to Big Ben and Parliament, both of which boast their own gargoyles, as you can see in the photo below. 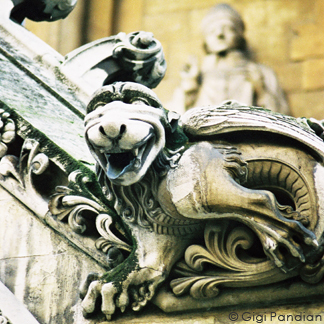 The gargoyles on the Parliament building are much more whimsical than the frightening fellow directly above. 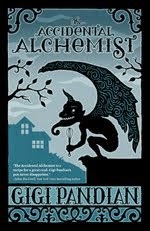 I'll post some of the gargoyles of Parliament next week. You're making me homesick for London. Each time I've visited there, I've felt like I was going home. Must have lived there in an earlier life. The workmanship on your gargoyles never fails to astonish me. Can you imagine being a workman assigned to the task of creating these jewels? And I say "your" gargoyles with great deliberation -- in my mind they are uniquely yours. I get homesick for London sometimes, too. I think it's partly for a time in my life, not just the place, since I lived there right after college. But it's definitely also for the place -- London has so much fabulous architecture and history.